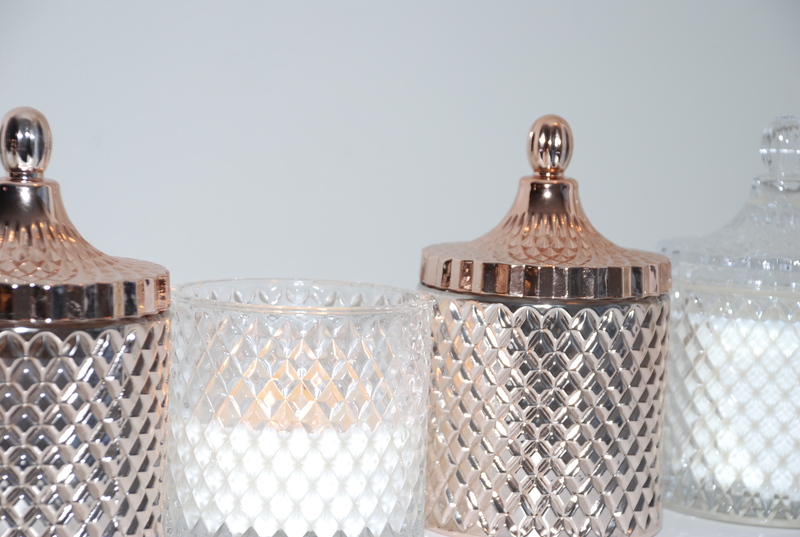 Rose gold, clear crystal jars organic coconut wax candles any scent from our large fragrance collection. 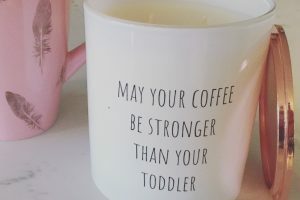 17 oz size burn time is 75 hrs +. 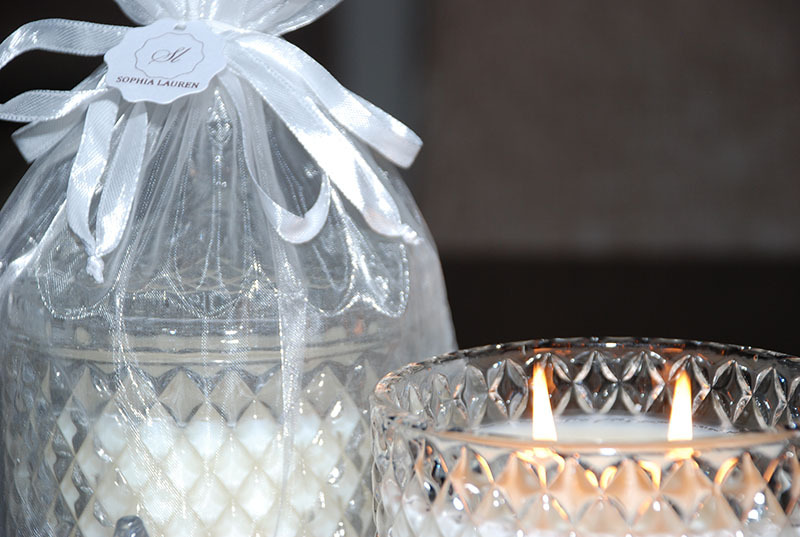 All candles are hand poured and packaged personally to ensure the highest quality. 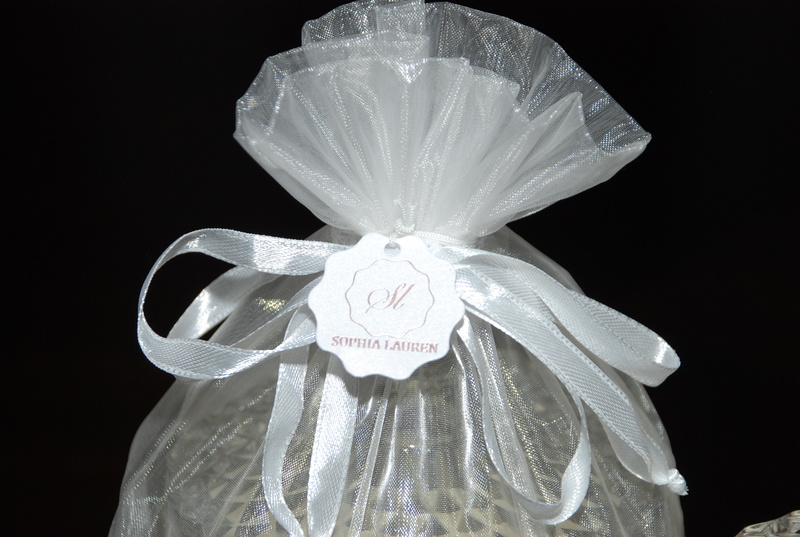 This beautiful candle is packed in a white organza bag with a small SL tag. Baja Breeze: Fresh ocean waves crashing on the rocks, fresh green grass, driftwood and seashore. 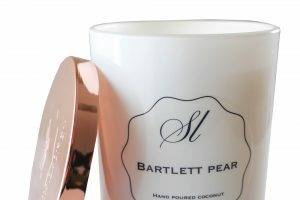 Bartlett Pear: Luscious freshly sliced pear with a very light hint of peach and green apple. 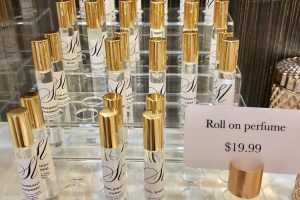 Basil Sage & Mint: An exhilarating blend of cool mint, refreshing basil and earthy sage enhanced with a sparkle of citrus and underscored with white musk and woods. 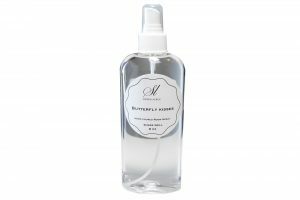 Butterfly Kisses: A sparkling white wine with whispers of wild jasmine and peony on a soothing base of amber, sandalwood and musk. 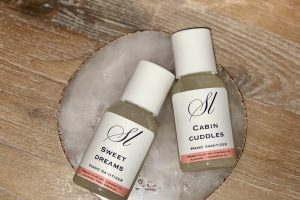 Cabin Cuddles: Sweet top notes sprinkle over a bed of petals and finish with a smooth, woody base. 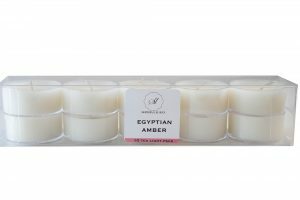 Egyptian Amber: Fresh greens, warm spice and earthy patchouli blend with a delicate floral accord of blooming lily to create an exotic tone for this creation. 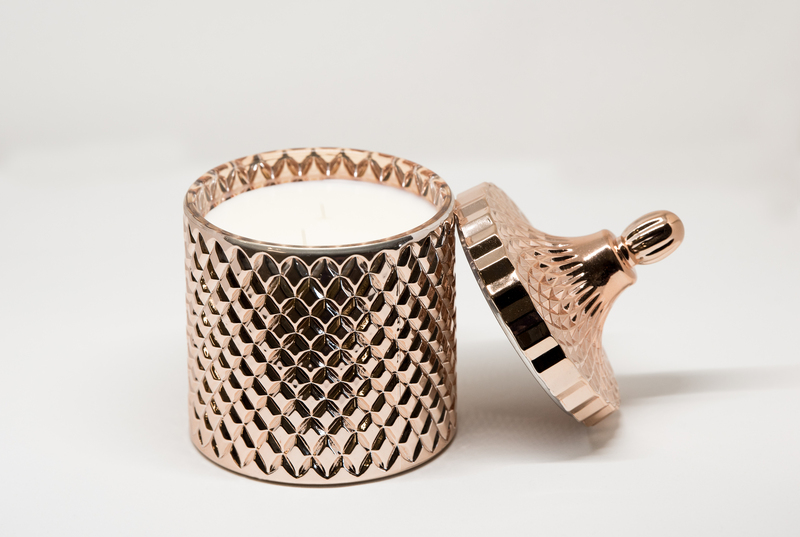 Sandalwood and musk are sweetened with warm amber and hints of vanilla at the base of the scent. Fruit Loops: Sweet orange, tangy cherry, and sweet vanilla bean with sandalwood create this nostalgic cereal scent. Inspired by the Fruit Loops cereal. Lemongrass: Ozonic, airy lemongrass combines with citrus oils and juicy fresh accords. A bright and fresh herbal delight. Mahogany Teakwood: Woodsy and earthy. Clean and refreshing. Movie Night: Freshly roasted, hot buttered popcorn just like you get at the movie theater. 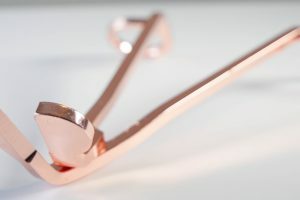 A rich scent with a touch of salt that will delight the senses. 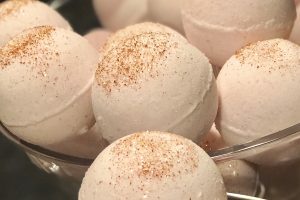 Sandalwood Rose: Earthy wood and lush rose petal notes are expertly blended with complimentary green tones on a base of soft musk. 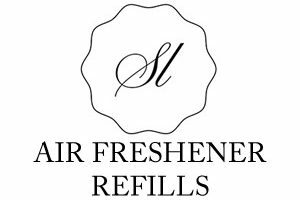 An enchanting scent that captivates the senses! Summer Nights: Bright citrus tones and juicy fruit accents surround this delicate bouquet of sweet florals and fresh greens . 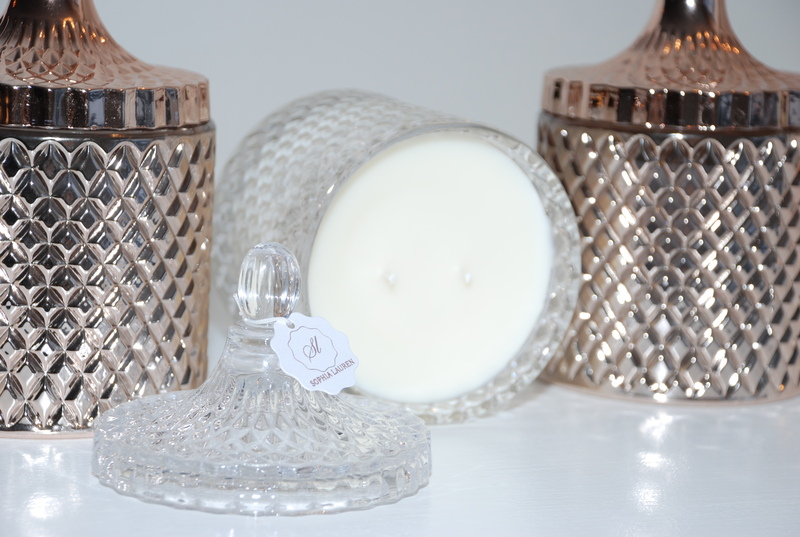 Underlying tones of sweet musk, coconut and spiced vanilla add a calming quality to the scent. 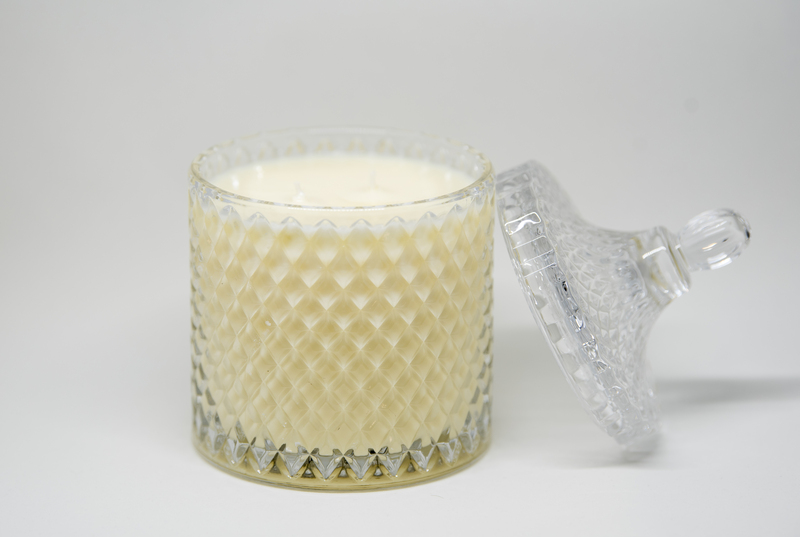 Sweet Citrus: Citrus trickles over an exotic heart of jungle fruits & flowers, over a sweet sugary musk. Sweet Dreams: Clean and fresh citrus top notes. Middle notes of fresh, fruity melon, jasmine, rose, Lily of the Valley, magnolia, and apple. 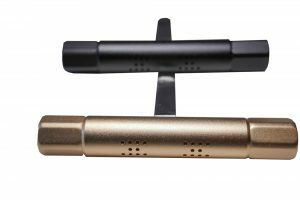 Balanced on bottom notes of sandalwood, musk, and woods. 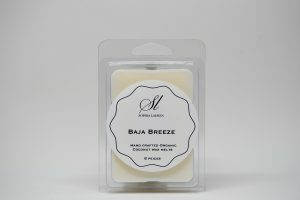 Tobacco Bay Leaf: This inviting, masculine fragrance has refreshing citrus top notes followed by exotic florals drying to a delicate background of sandalwood, cedar and warm musk. 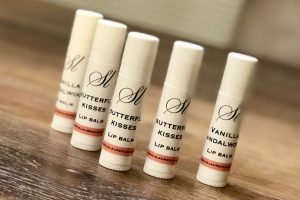 Vanilla: Sweet, sugary aroma of fresh vanilla beans. Vanilla Sandalwood: Autumn hay with sprinkles of African violets are followed with exotic sandalwood and sweet vanilla notes.